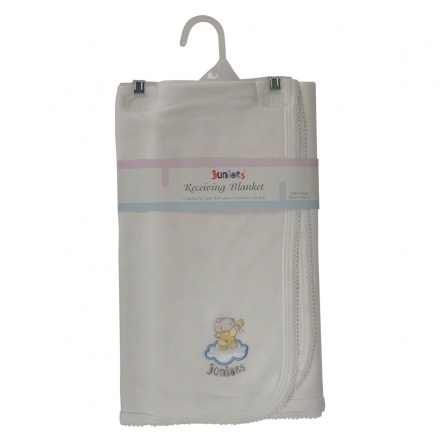 This receiving blanket is the perfect mix of comfort and functionality. 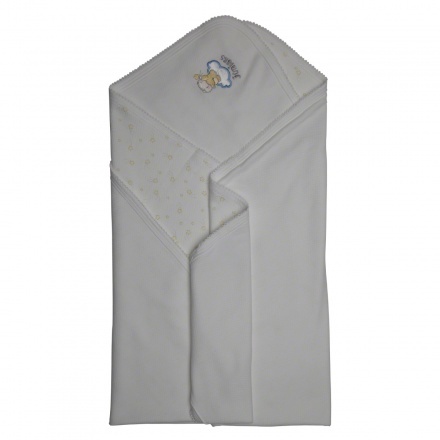 It features a cute star print all over and is made of a breathable material for your baby's ease. 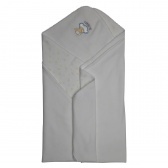 The soft and lightweight fabric can be easily wrapped around your child.